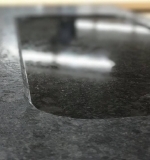 you’ll be able to speed up a usually long process such as cutting the sink, with a low investment (and a really easy to use programming by macros -no specific skills required, watch here below a video tutorial about the native software). 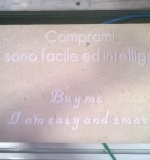 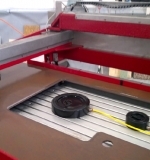 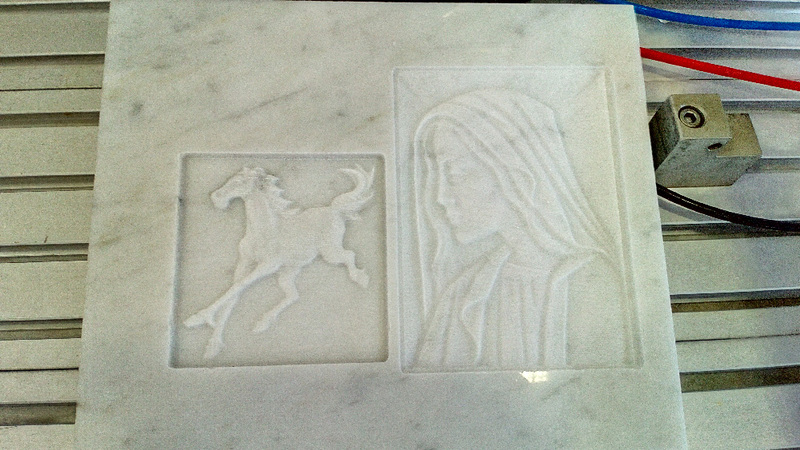 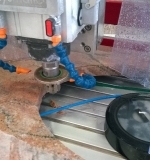 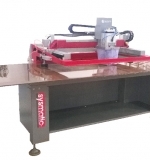 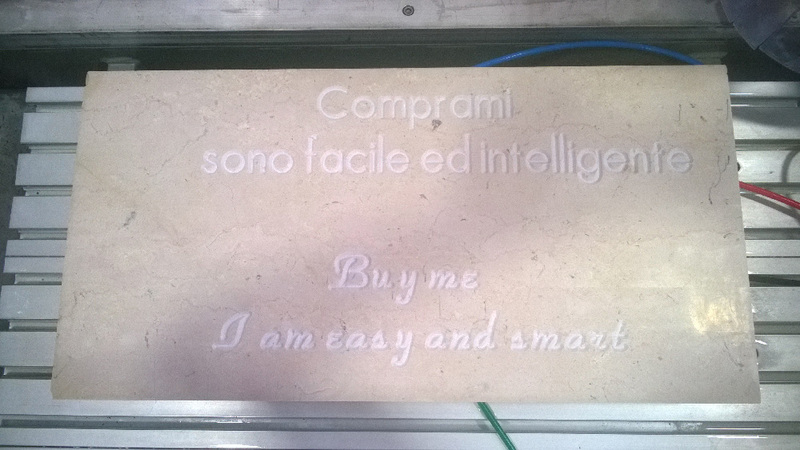 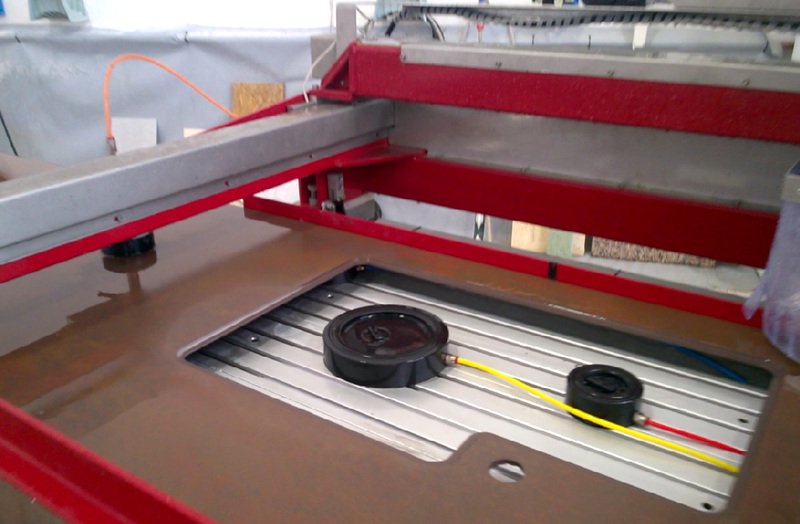 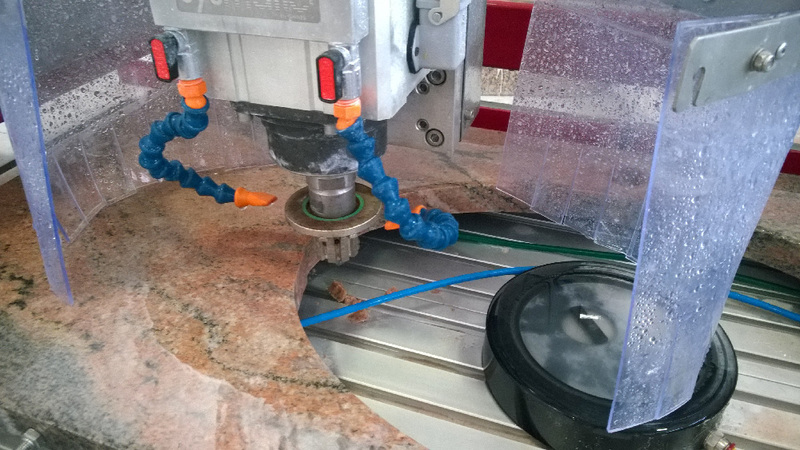 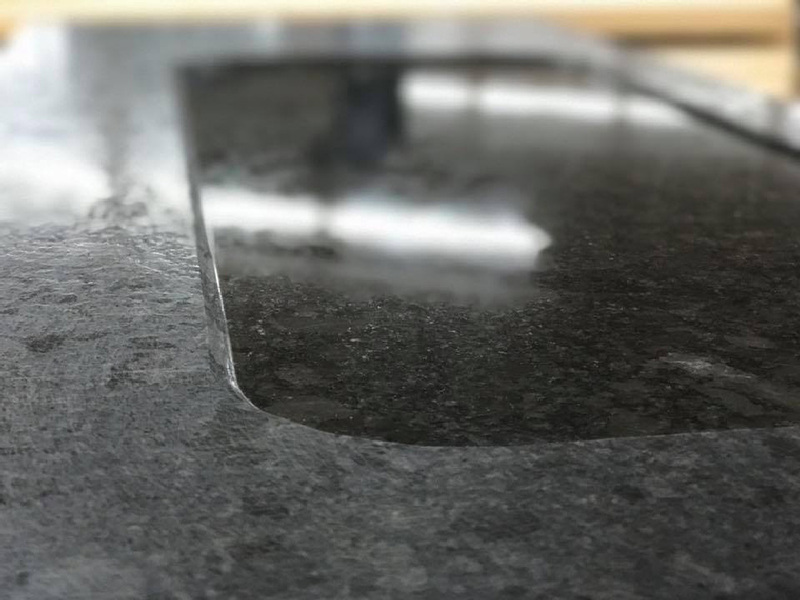 If you’re not 100% on stone benchtops but you have a wider range of stone products, this small CNC is also a pantograph that write and engrave bas-relief. 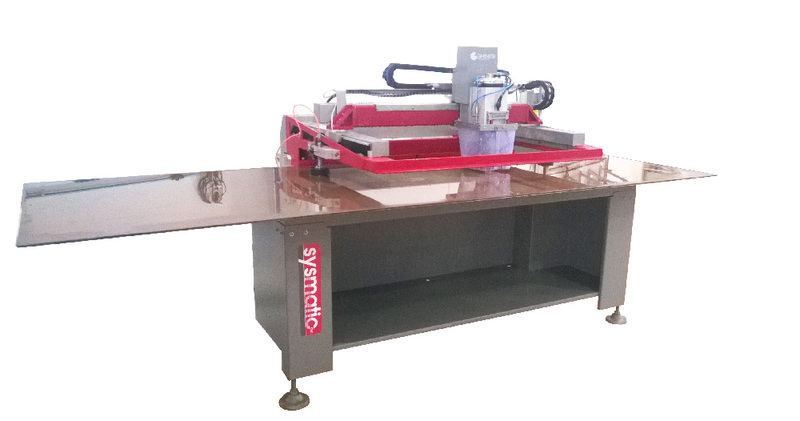 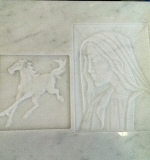 WHAT WILL YOU LOVE IN THIS CNC STONE ROUTER?